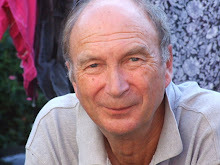 Watch brown bears in Slovenia - that's the intriguing offer from a specialist tour operator. Around 600 of them live in the south of the country. And that, says tour operator Just Slovenia, makes for a good chance of spotting them. 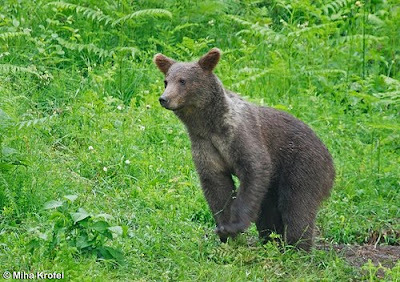 It is offering bear spotting excursions between April and August to guests staying at the Villa Lavanda, a traditional Slovene property on the outskirts of Fijeroga, an hilltop hamlet not far from the historic coastal towns of Koper, Izola and Piran, close to Croatia. With a local guide, guests travel by 4 x 4 vehicle to an observation deck on a forested karst plateau. No children under 10 are allowed on the excursions. The villa has two double bedrooms, a terrace and pool and is surrounded by vineyards. Prices for seven nights, including flights from Stansted, car hire, accommodation and bear excursion, start from £830 per person, based on four people travelling in June.